Everything is illusory- it is predictive programming to stop full resistance, we must promote familiarity. If we believe in what were saying and what we’re saying has validity it will eventually prove to be so. You can only make a difference in a world of uniformity if you operate outside that uniformity. If you see that your life leads you in a certain direction and you freely choose to go in that direction you will create miracles. Or you can keep running on the spot… Only you make that decision. From our extensive research we have come to the following general and simple conclusion. So let’s start right from the core issue. Geopathic Stress (GS) is a term used for the presence of unhealthy Earth energies that are present in all living spaces. This brings me to my next piece of information I found after some researching and that is that microwaves during the cold war were used as they are today as stealth weapons. They are perfect weapons because people do not know they are being targeted. Any government can and has targeted any individuals, groups and streets of people. It is also possible to target at low level and cause serious neurological damage and different cancers. All of the countries around the world are experimenting with hundreds of various frequencies that have pulses that can pretty much control your whole body, affect eye sight, cause heart problems and even affect your sexual impulses! There are to this day OVER 1000pulse frequencies. We’re not talking one person were talking hundreds of thousands over years and years, around the world. What do we do psychologically? We are blessed with everything we ever need in this lifetime. Our minds are more powerful than any machine that could be built all we need to do is regular meditation. 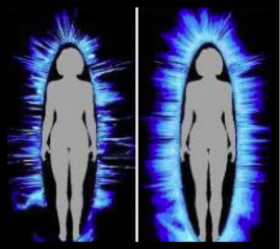 The Goddess meditation energy is the highest available frequency and it affects everyone around you. All of this does lead me to ask the question is this the kind of relationship we have with the people in power? Our governments that have a vital role to assist the majority of humans that also belong this earth. In my opinion there is never a problem because there is always a solution and this is how I live my own life. 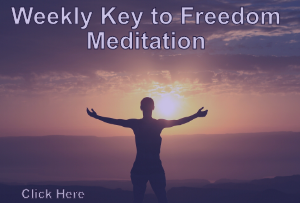 Every second is an experience even as I type this article I am in a completely comfortable state where I am at peace with my inner and outer self. Inspiring, learning and manifesting a part of myself through these powerful words so that I can create my reality, everything is change.